The NYS Driver Point System keeps track of driver convictions for vehicle and traffic violations over an eighteen (18) month period. The following list states the amount of points associated with each conviction. 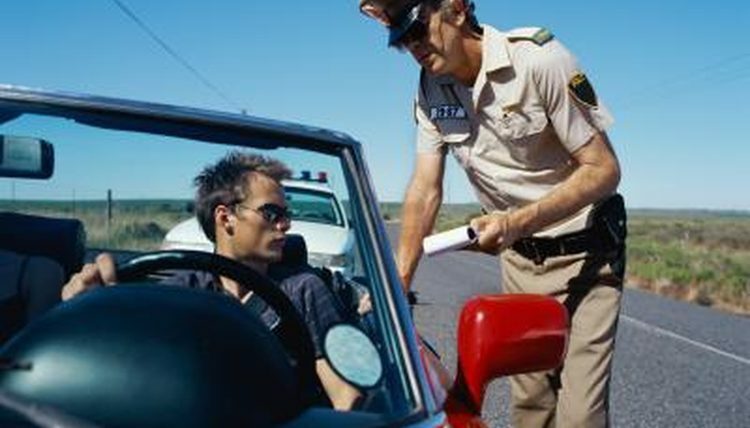 Should You Plead Guilty or Not Guilty to a NY Ticket? Always plead not guilty and hire a lawyer to represent you so that you have a better chance of getting the ticket reduced or dismissed altogether to avoid getting points on your license.